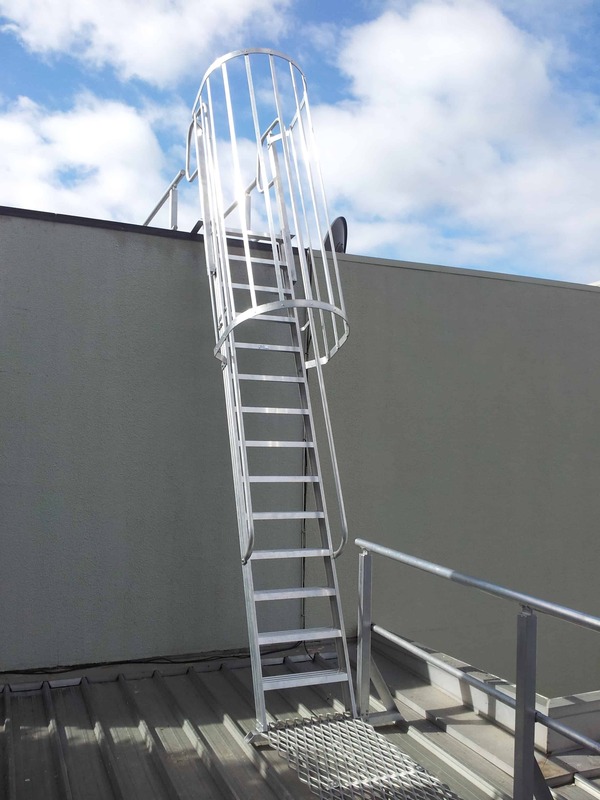 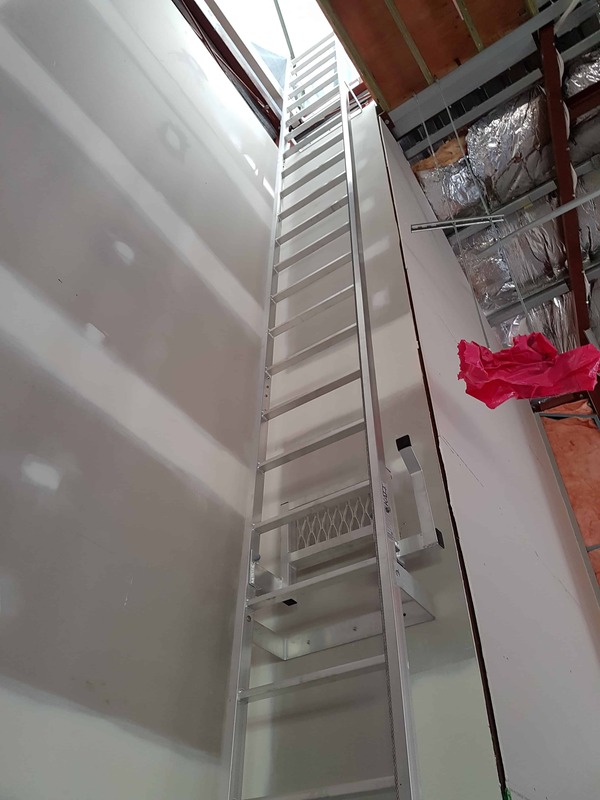 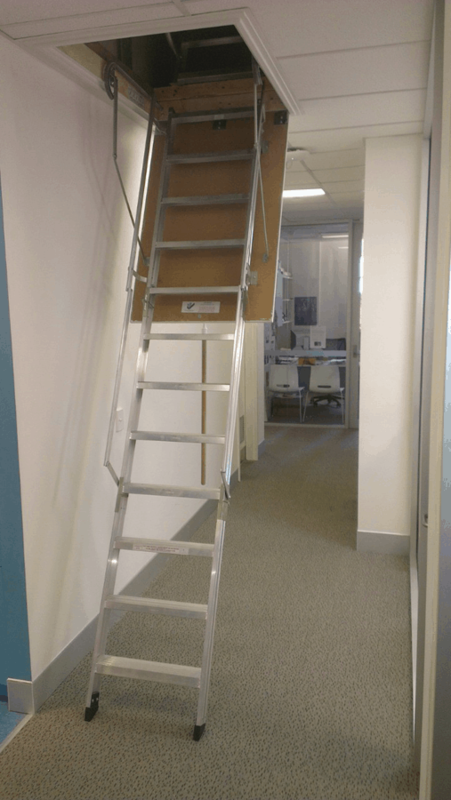 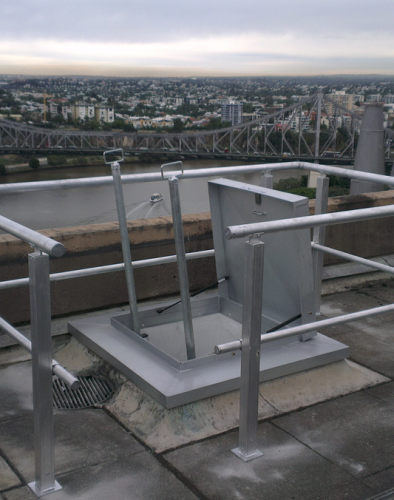 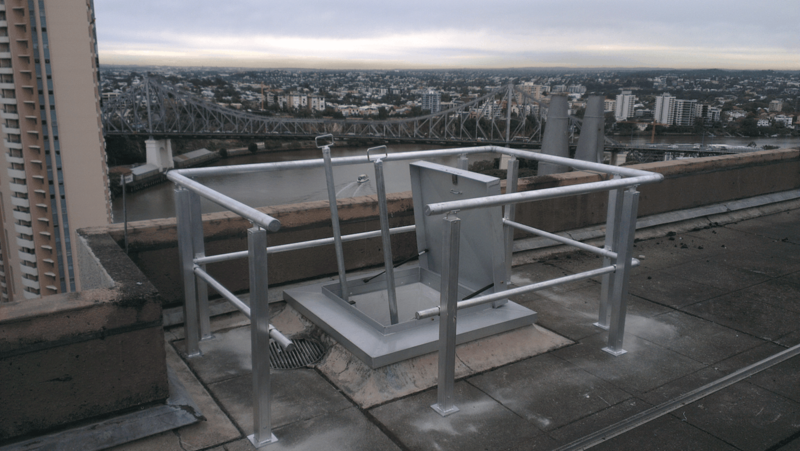 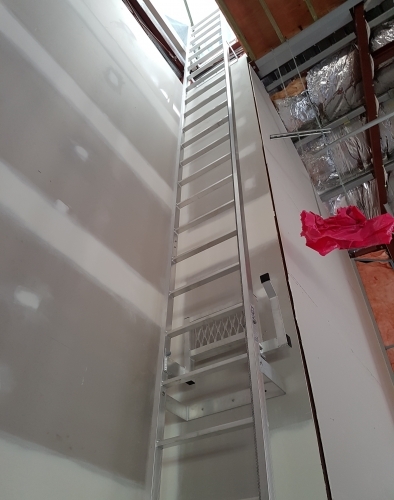 Made to order, design, manufacture and installation for complete access solutions that comply to “AUSTRALIAN STANDARDS” including Aluminium Fixed Tread Ladders, Aluminium Fixed Rung Ladders, Commercial Grade Fold Down Ladders, Caged Ladders and Static Line Ladders. 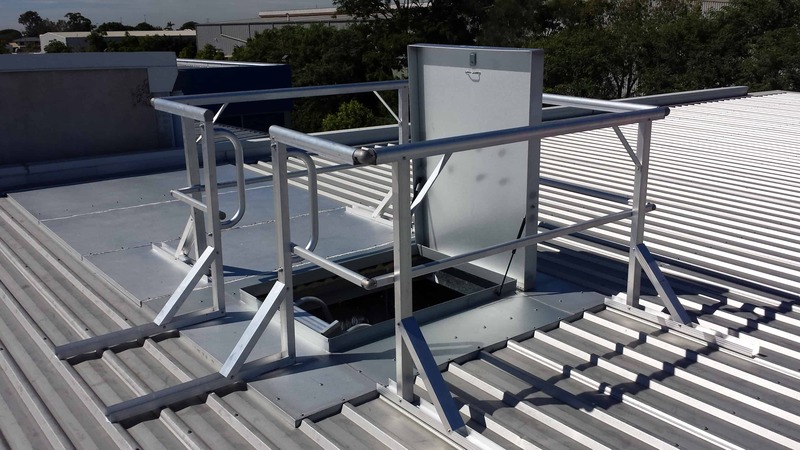 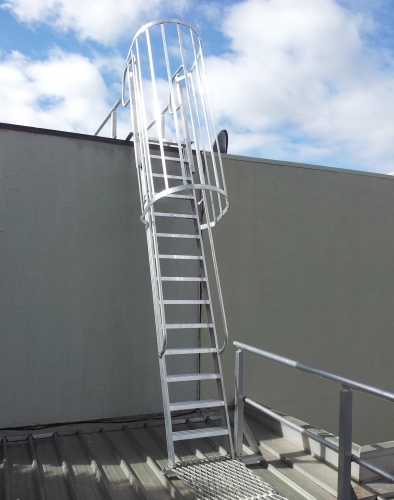 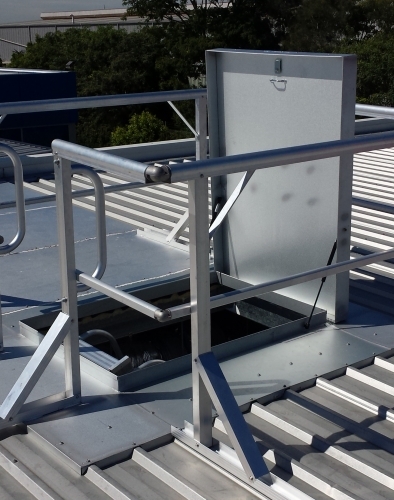 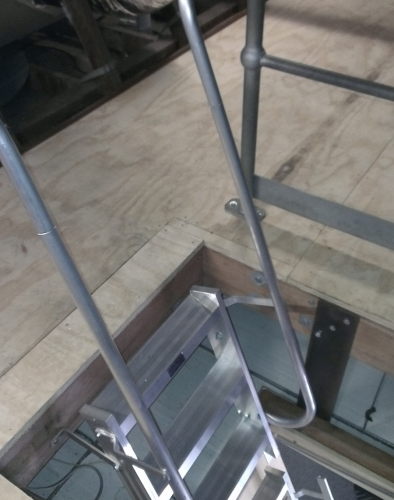 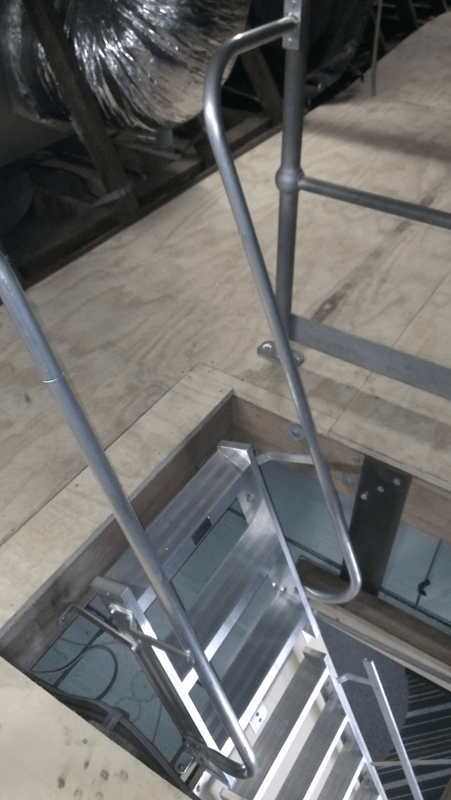 All ladders are available with Handrails, Fixed Stanchions, and Aluminium Guardrails Surrounds when used in conjunction with a roof hatch. 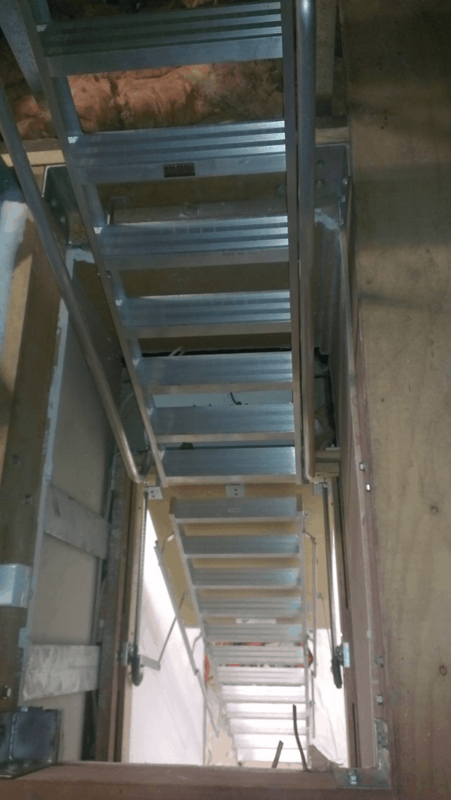 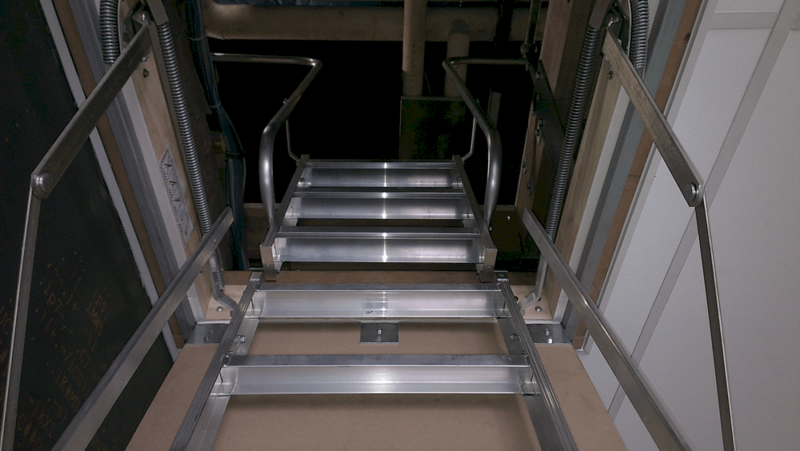 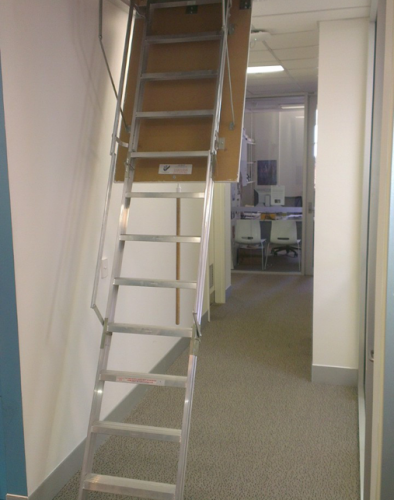 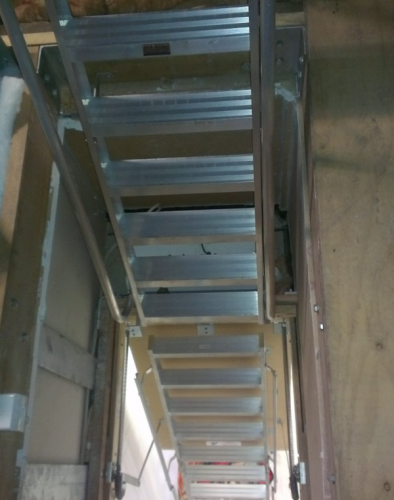 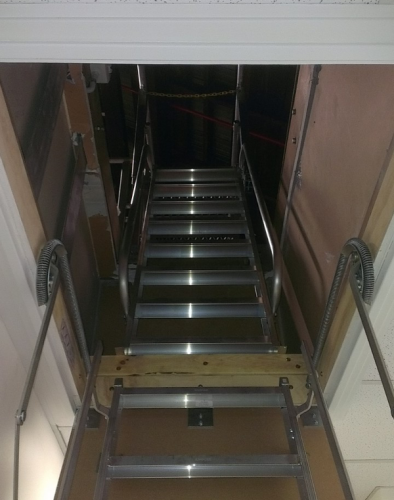 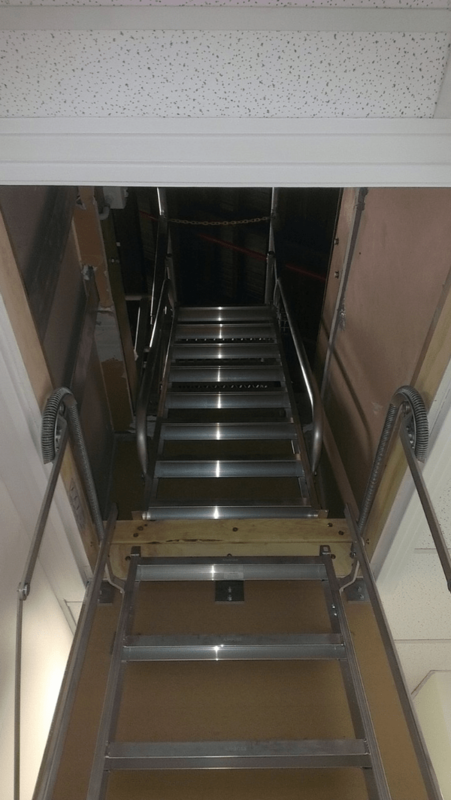 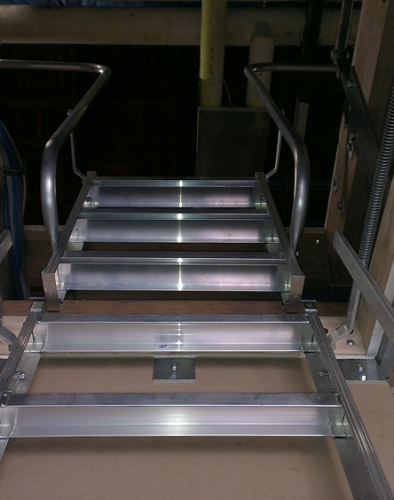 Accessible Attic Ladders are the commercial experts and we come to site to measure up and design your access solution.